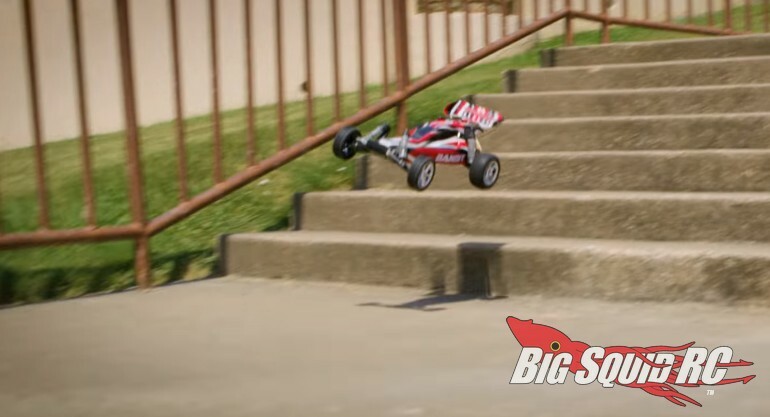 Traxxas Bandit Now In Red & Blue – 4K Video « Big Squid RC – RC Car and Truck News, Reviews, Videos, and More! The folks at Traxxas have just announced new Red and Blue colors for the Bandit off-road buggy. Not only does the Bandit come with a new look, but it also comes with the innovation and durability that makes Traxxas so famous. The video below was recently posted to show off how the new livery looks while the buggy is getting its bash-on. Enjoy the video, then you can hit This Link to get full details over on the Traxxas website. You can read more Traxxas news Right Here on BigSquidRC.